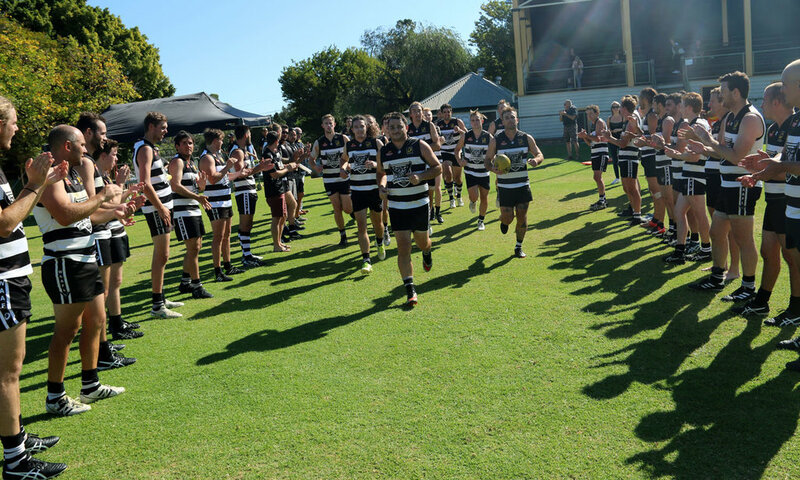 On Saturday 14 April North Fremantle D1 player Adam Vost stepped onto the football field for the 300th time. 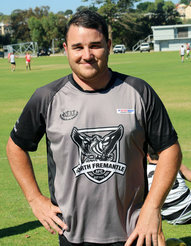 Adam ‘Scooby’ Vost has played for the North Fremantle Football Club since 2003. He has represented the club in every grade from A to E, featuring in ten grand finals and winning eight premierships. 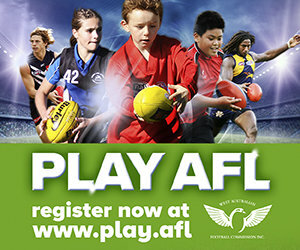 Adam has also represented the WAAFL in both the colts and U23 State Programs. The North Fremantle D1 side managed to secure the win on Saturday for Adam with the 300-gamer kicking four goals.